Grade 1-5 will receive ten sessions of 45 mins Group Theory per term. Grade 6-8 will receive ten sessions of 60 mins Group Theory per term. 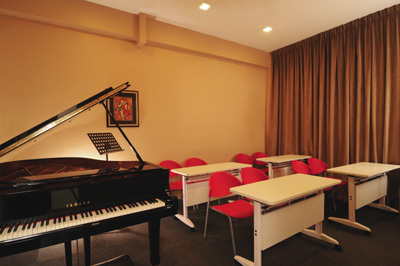 Grade 1-5 will receive ten sessions of 30 mins Group Aural per term. Grade 6-8 will receive ten sessions of 60 mins Group Aural per term.